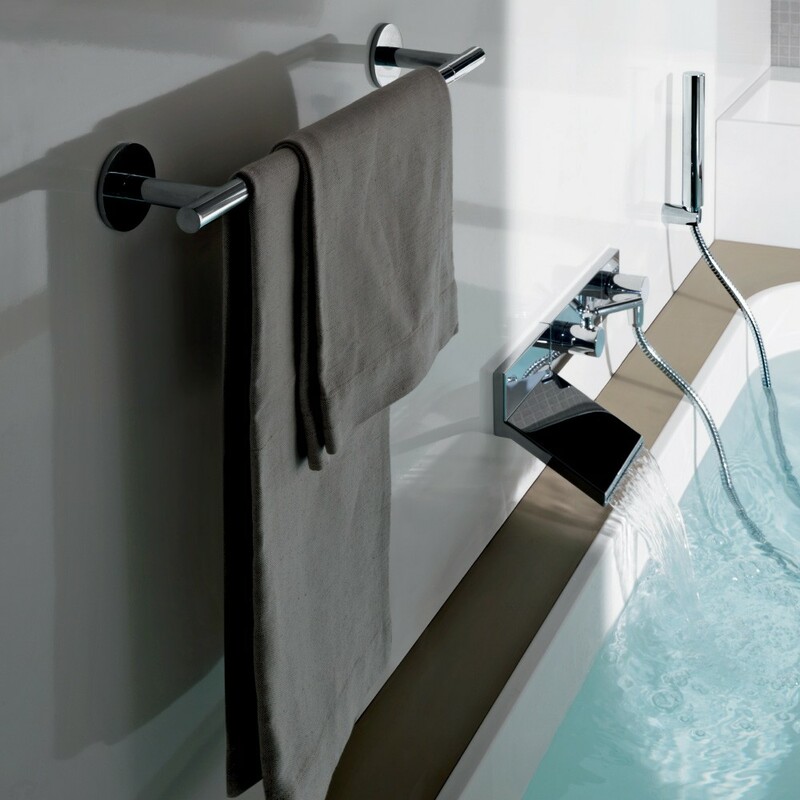 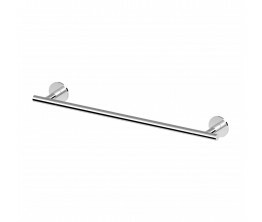 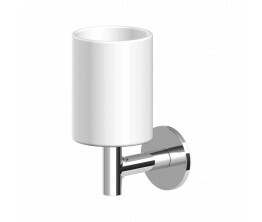 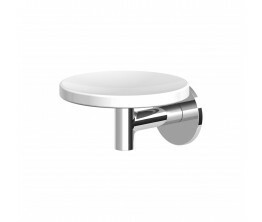 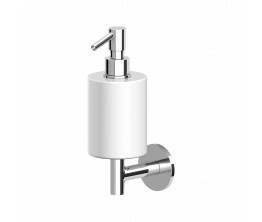 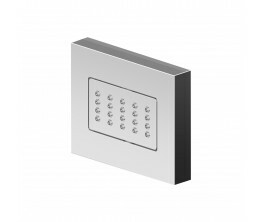 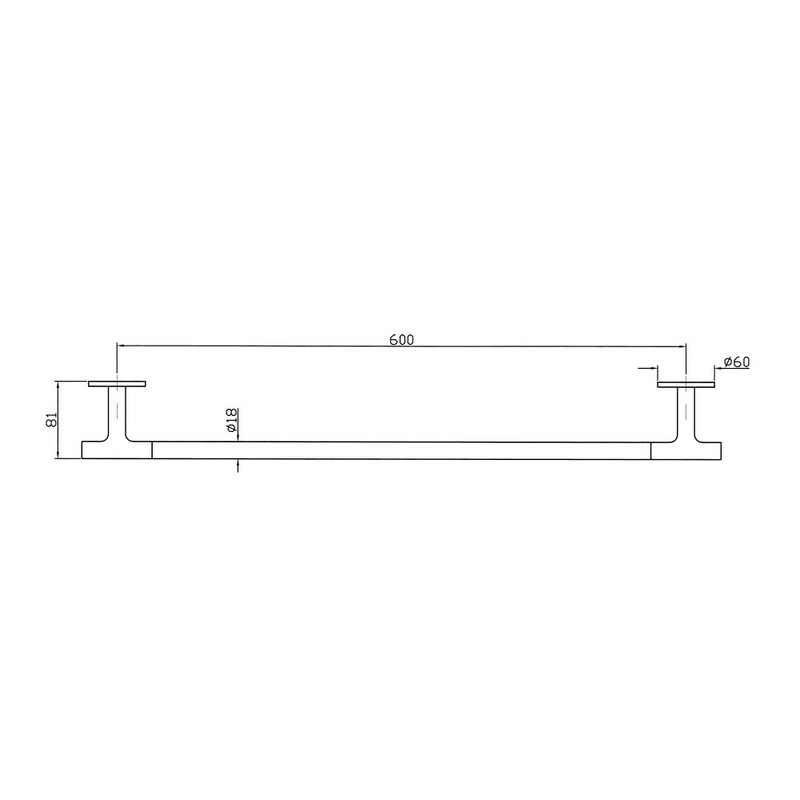 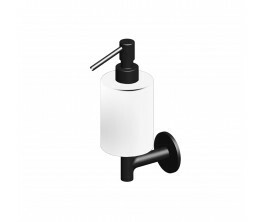 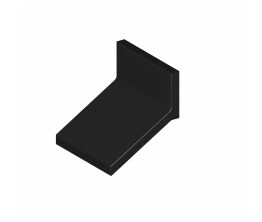 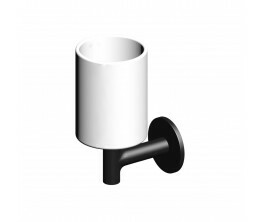 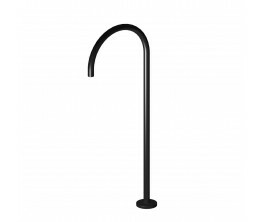 The Pan towel rail 60cm is Zucchetti's interpretation of the basic cylinder type accessory. 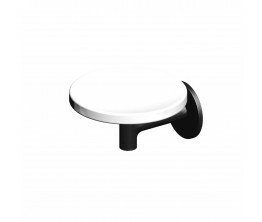 Pan begins with classic archetypes and goes on to develop completely original aesthetics and new types of accessory. 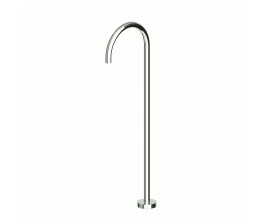 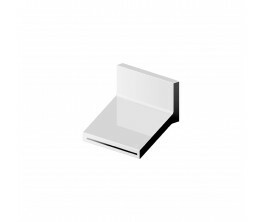 Designers Roberto and Ludovica Palomba have concentrated their attention on the joint between the vertical and horizontal elements. 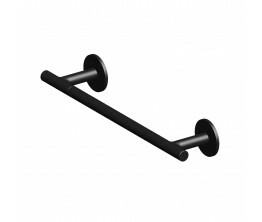 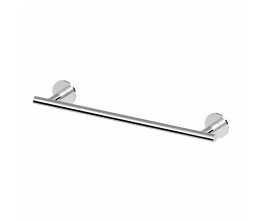 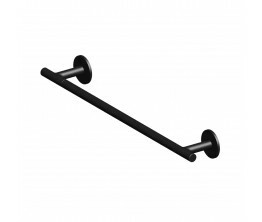 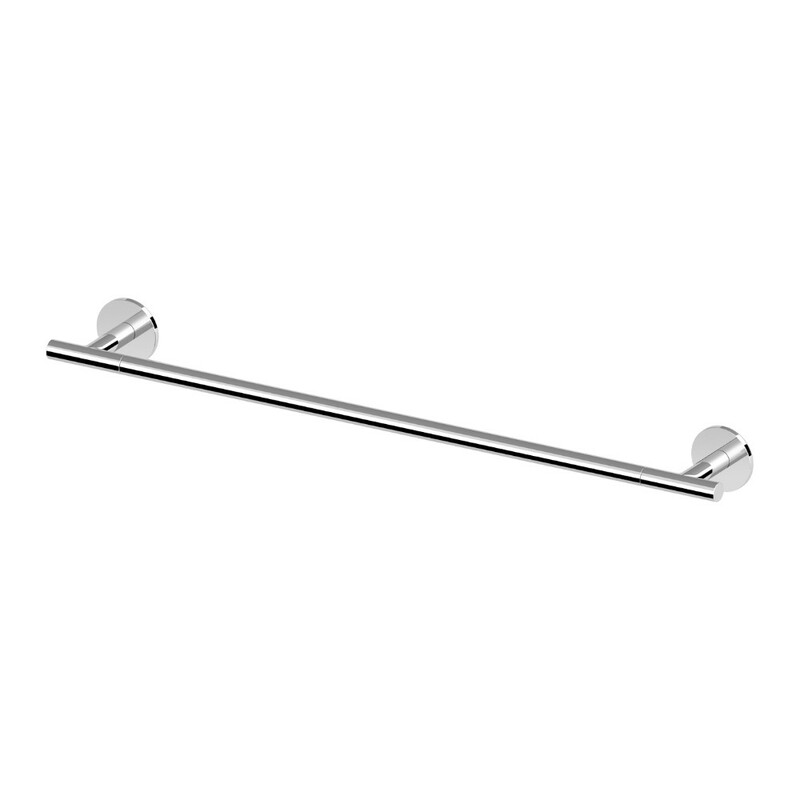 The Pan towel rail 60cm has been crafted from solid brass.